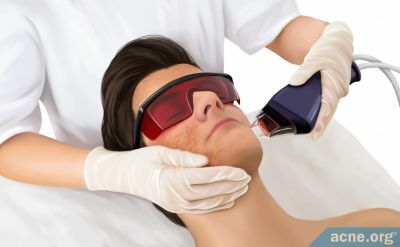 Does anyone have experience with the Apeel correct or TCA peel kit from Julie at www.perfectcomplexion.net? 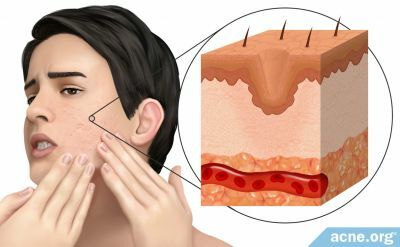 Which one is more effective at erasing mild rolling acne scars? Does anyone have a redemption code to share for this website? Thank you very much. I have used many of Julia's products and love them but I did not have much luck with Apeel correct. I found the Apeel correct to be mild to my skin. I purchased a TCA cross kit from her. TCA cross is NOT a mild product. I would recommend her TCA cross and follow the directions carefully. I thought it would be "mild" as the Apeel and it wasn't. I actually made a scar worse by not following her directions and did more damage but TCA cross does and will work just follow the directions. It will take a few treatments depending on the depth of your scars. I have numerous scars and many kinds but mostly ice pick scars which TCA cross works well.